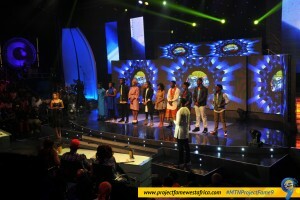 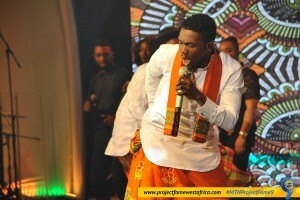 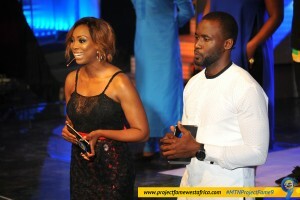 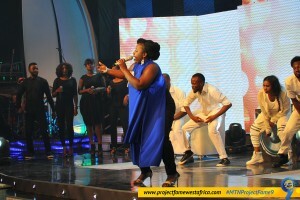 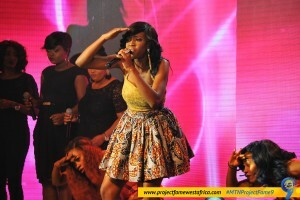 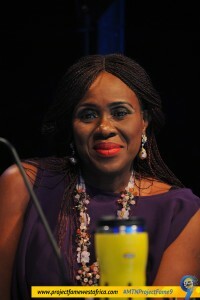 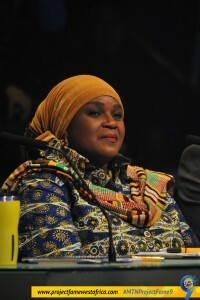 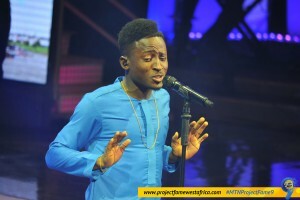 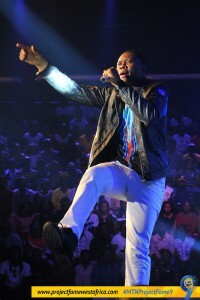 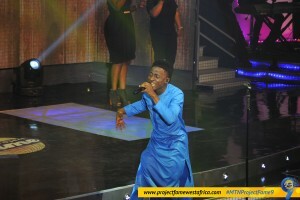 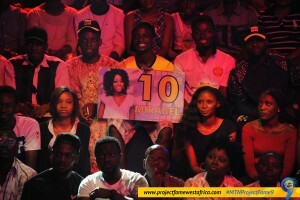 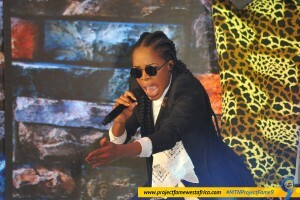 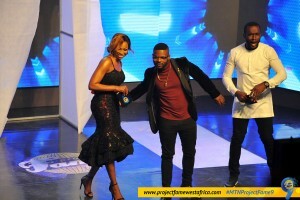 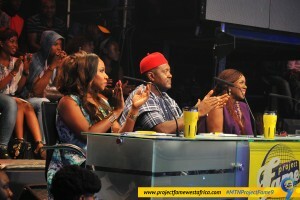 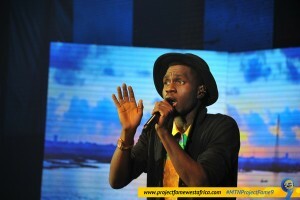 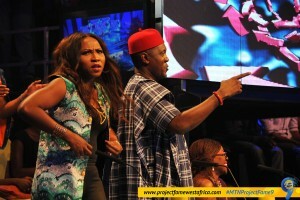 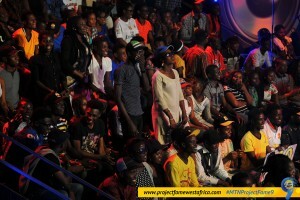 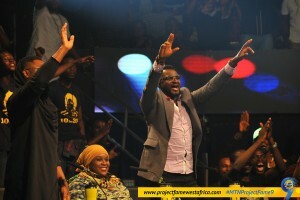 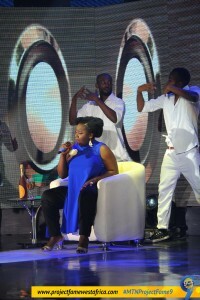 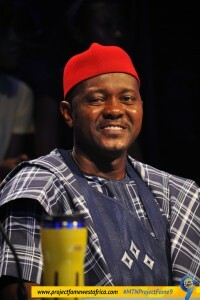 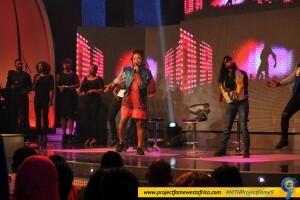 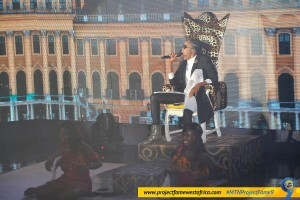 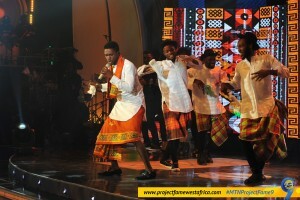 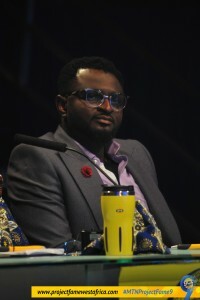 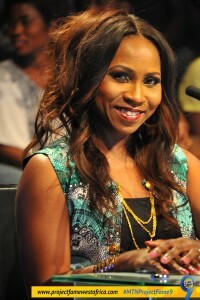 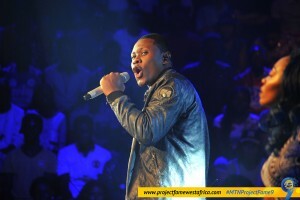 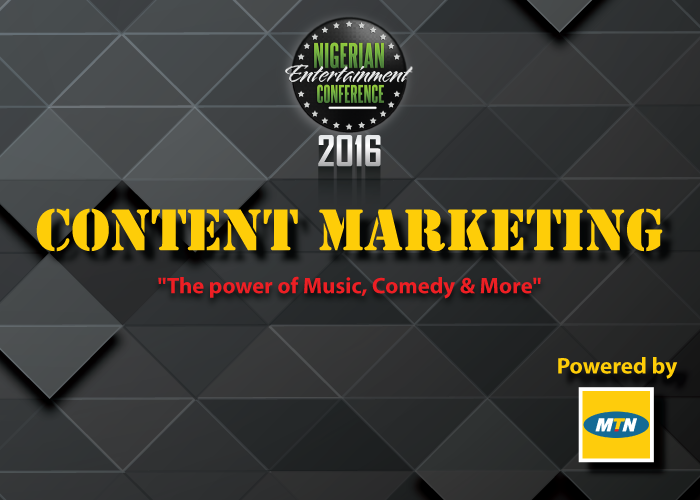 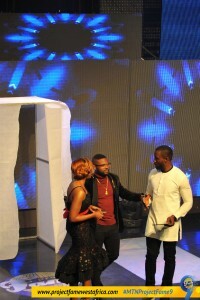 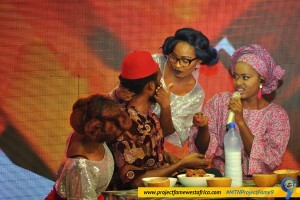 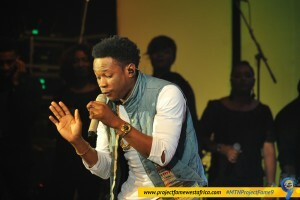 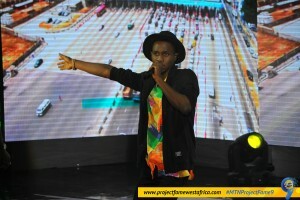 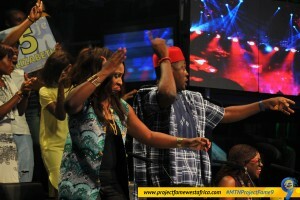 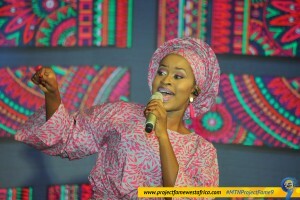 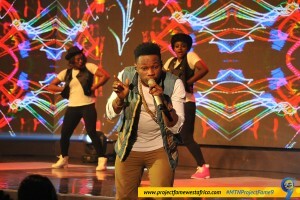 Sadly Blessing and Benjamin’s pursuit to emerging the winner of ProjectFame9 ended last week. 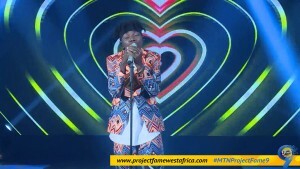 But we still cannot retire from Blessing’s melodious tune and Benjamin’s energetic rocky performance; what a great way to say goodbye! 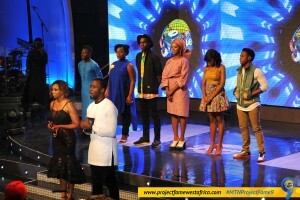 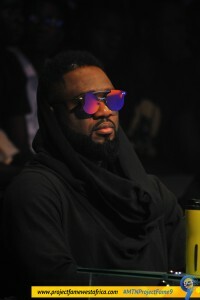 Other contestants still in oblivion of when it might be their turn to say goodbye, gave it their best shot during the nomination night as they thrilled the audience and viewers at home with rock ‘n’ roll. 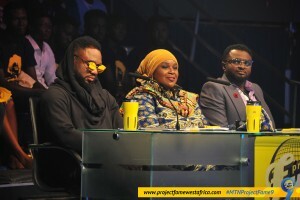 Waiting on the judges to decide their fate for the new week, so as to know those who would be on probation; all the contestants were left to battle each other, with no exemption one more time. 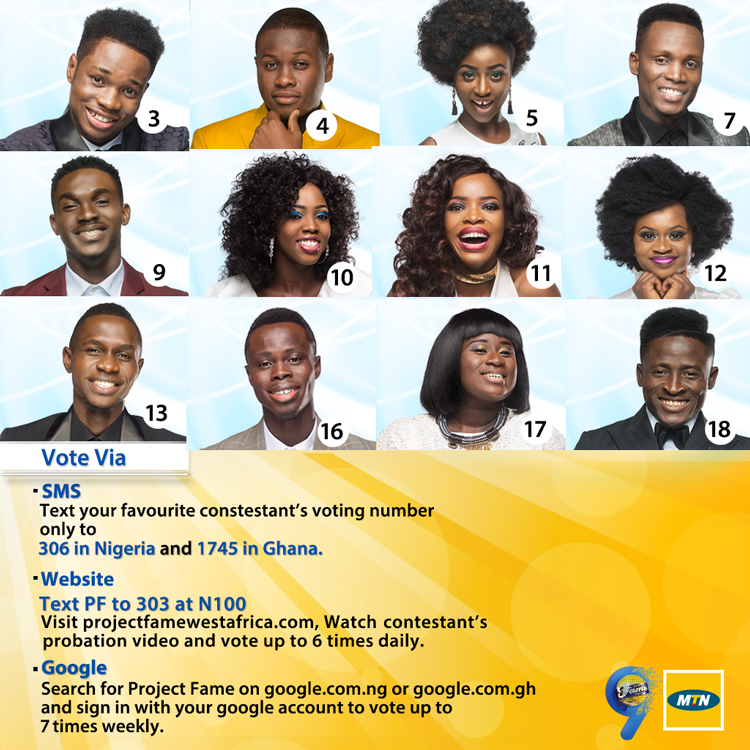 As the competition gets intense; becoming a competition for the FIT and also left in the hands of YOU viewers to decide who takes the crown, ensure you keep your favorite by voting. 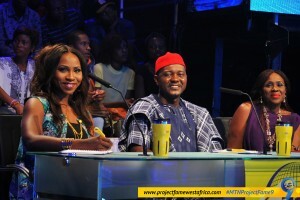 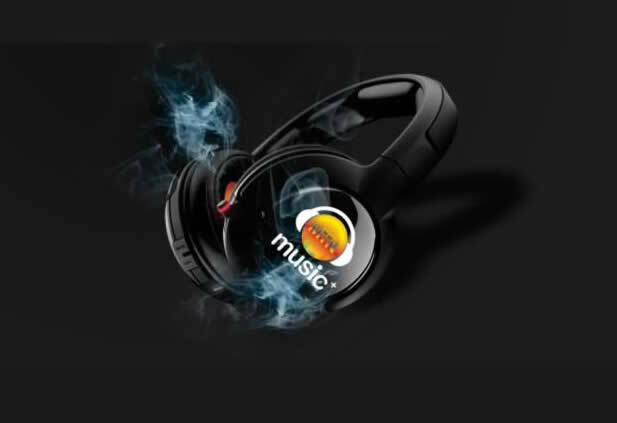 We look forward to a more exhilarating week.